An Afghan soldier opened fire on U.S. civilian trainers at an army base in northern Afghanistan, killing two Americans before being shot dead, the Defense Ministry said Wednesday. An argument started during a weapons-training exercise and the Afghan soldier turned his gun on the Americans on Tuesday, the ministry said in a statement. Another Afghan soldier was killed in the resulting crossfire, and the shooter was later gunned down. NATO previously said two Americans and two Afghan soldiers were killed by gunfire at a firing range outside Mazar-e-Sharif, but it did not provide details on how the incident occurred. The shooter was a "group leader" — an Afghan soldier selected to train other soldiers on the base, Defense Ministry spokesman Gen. Mohammad Zahir Azimi said. Intentional shootings by Afghans against coalition partners have occurred previously. Earlier this month, an Afghan soldier killed three British service members with gunfire and a rocket-propelled grenade in the dead of night. The soldier fled after that attack, leaving his motive unclear. But the Taliban claimed he was a militant sympathizer taken in by insurgents after the assault. In November, an Afghan policeman killed five British soldiers at a checkpoint in Helmand. The attacks come as the international coalition ramps up training of Afghan soldiers and police so they can take responsibility for securing the nation. U.S. civilian contractors — many of them retired police or soldiers — often work on Afghan army bases as trainers. 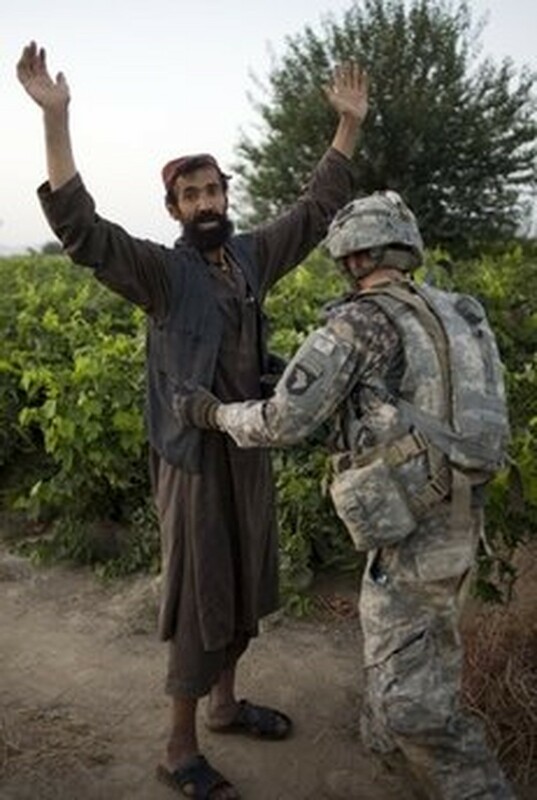 The allies set an interim goal of expanding the Afghan army from 85,000 in 2009 to 134,000 troops by October 2011. The speed with which Afghan security forces are growing has raised concerns about infiltration by the Taliban and the professionalism of the forces.